We have offered on-site custom paper converting services to the local trade since 1990. The service offered by Springfield domestic distribution handles smaller customer deliveries and provides a stocking service on behalf of suppliers. Our equipment consists of 2 Sheeters, 3 Slitter/Rewinders, and a 2 Guillotine Trimmers to handle all grades of Paper and Paperboard. We can custom prepare orders with minimal lead time, and 100% accuracy. Our Slitter/Rewinder can slit and rewind rolls up to 107 inches wide, with diameters up to 72 inches, and can handle roll weights up to 10,000 lbs. each. We can rewind rolls to ribbons of ¾ (0.75) inches in width. 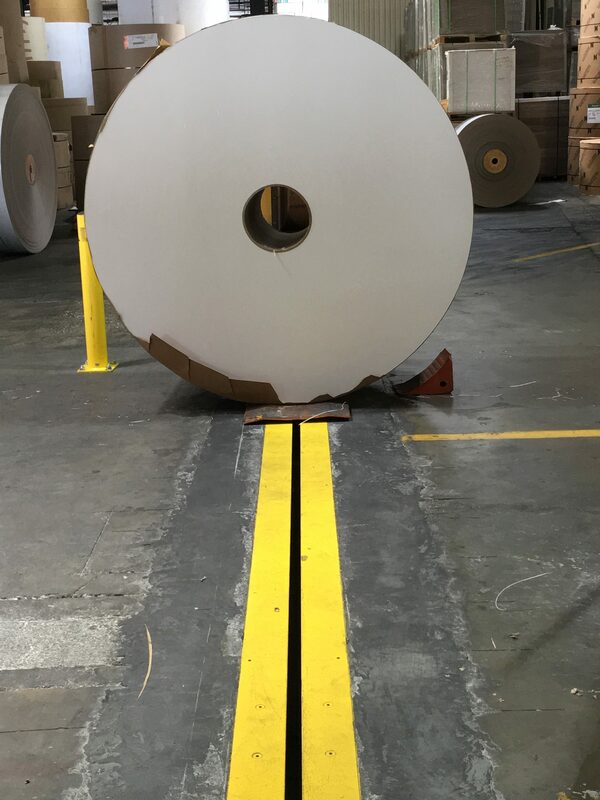 Our other Sheeter can handle rolls up to 74 inches wide with sheet lengths to 93 inches, and our Guillotine/Trimmer can handle sheet sizes up to 72 inches in either dimension. Our sheeting capacity is about 80 Tons per day on both our Sheeters, and our rewinding capacity is about 50 Tons per day on our 3 Rewinders. The exact capacity will depend on the thickness and the size of the paper being converted.